Humes & Berg cases and bags may ship direct from the manufacturer's warehouse. Please allow up to a week for processing and shipment. All dimensions shown are for the shell size of the drum that goes into this bag/case, not the actual dimension of the bag/case. 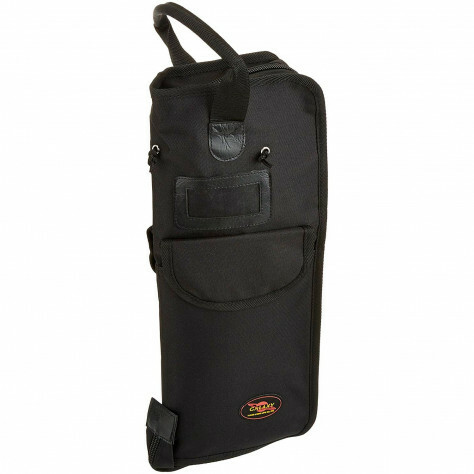 These handy stick and mallet bags will keep all your "implements" within your reach. 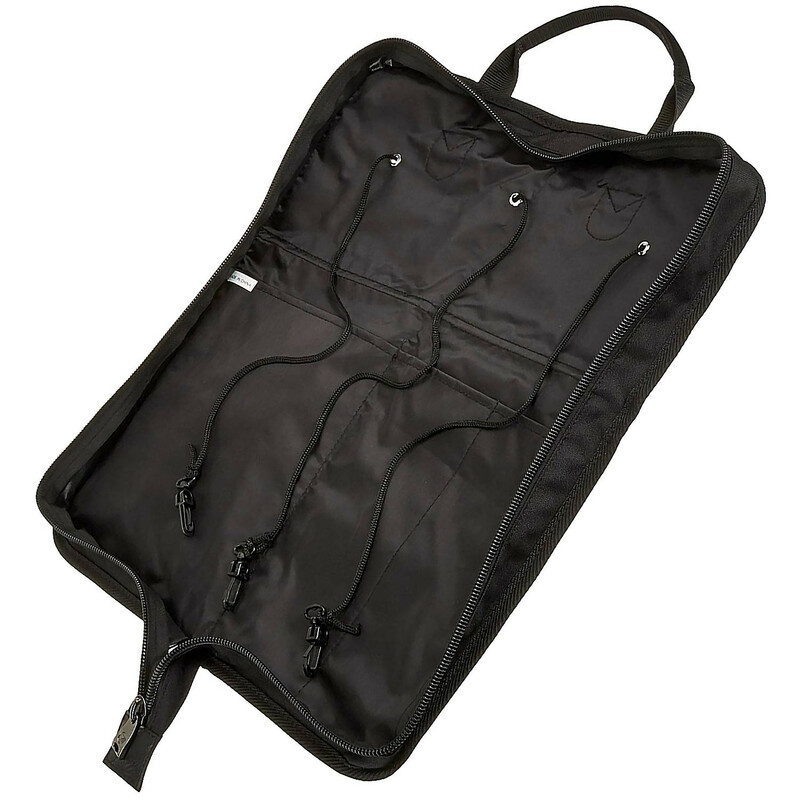 The mallet bags are larger to accommodate the extra space requirements of timpani and keyboard mallets. The briefcase is the ultimate storage case for the percussionist on the go.